Aloe is a perennial herbaceous plant with thick leaves, long on top with spikes and a light green color. The flowers are hanging and purple-yellow. Aloe grows in countries with tropical climates. Aloe contains two medicinal substances. The first one is a translucent gel that is obtained from within the leaves, and the second is a bitter yellow juice obtained from the part of the levers known as latex, which has a strong laxative effect. 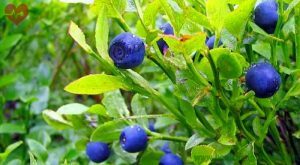 For remedies use the thick juice that is extracted from the leaves by crushing and boiling on fire, and then dried and hardened. Aloe has a purgative laxative action, used for purification of the organism in chronic constipation. From aloe you can make powder, tablets, syrups and other medicines. Aloe may not be uses by pregnant women and nursing mothers. For pregnant women it can cause miscarriage, and for nursing mothers discontinuation of milk. 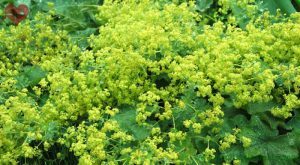 Anise is an annual herbaceous plant with a straight and branched tree tall over 1 meter. The leaves are deeply carved and heart-round. 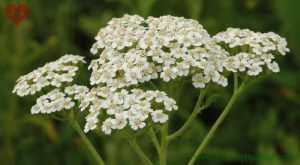 The flowers are white in umbels on top of the plants. 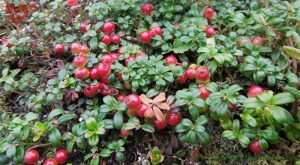 The plant is cultivated, and it can also be found as a rank growth. The fruits, seeds, and above-ground part are all used dried. It contains essential oils, protein, mucus, and more. It has a very nice smell. 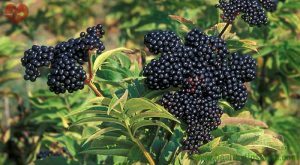 In folk medicine it is widely used. 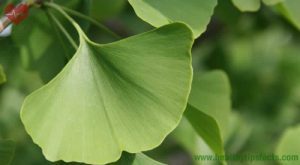 It is used as a means of expectorant, anti-airways diseases, bronchitis, influenza, common cold and other similar pains, stomach pains, bile, and against gasses. Anise also has a good effect on the mammary glands for more milk in nursing mothers. It improves the heart function and blood circulation. Anise is also used for flavoring food supplements, and it is used in the food industry.